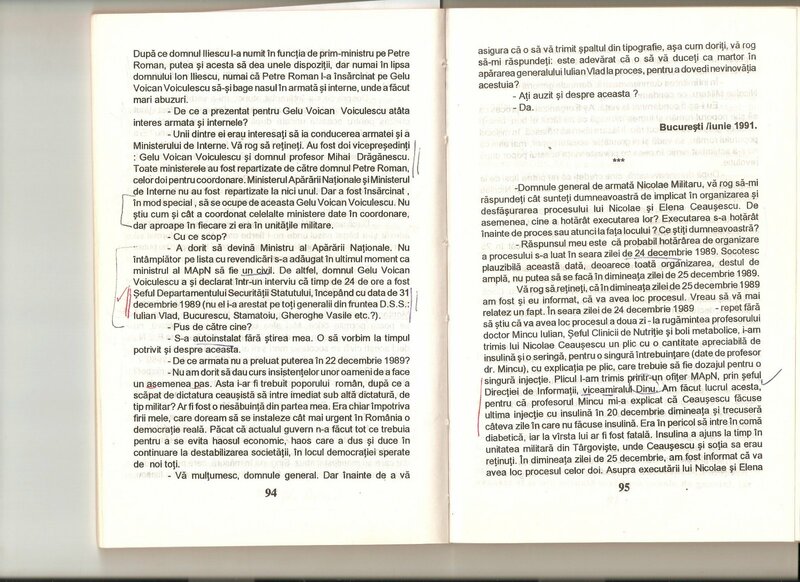 On the evening of 22 December 1989, in the following video (approx. 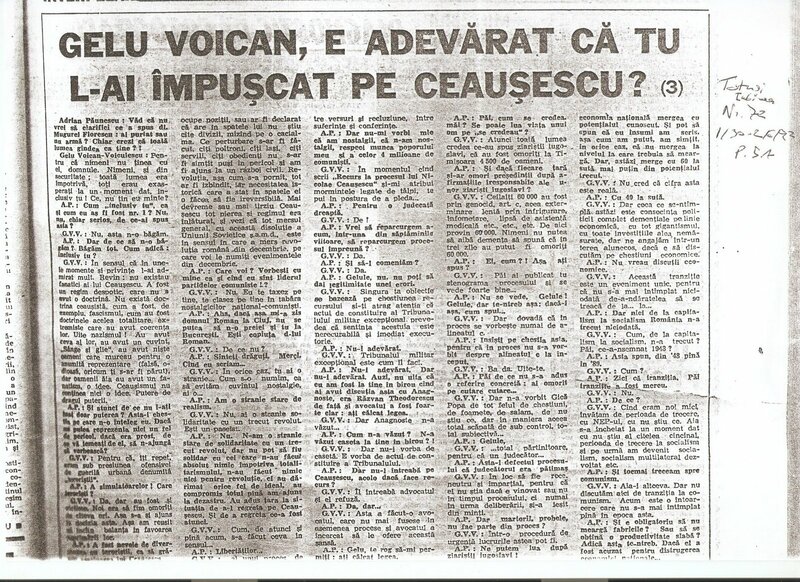 min 2:58-3:30 below) , as broadcast live on Romanian Television at the time, Ion Iliescu announced clearly that Nicolae Ceausescu “va fi arestat, supus judecatii publice” or “will be arrested and subjected to a public trial.” It has to be pointed out that if Iliescu and company indeed truly planned to execute the Ceausescus ahead of time, it would have been monumentally stupid to make a public promise about a public trial that could then be hurled at them for years to come after the secret trial and execution of the Ceausescus as evidence of their illegitimacy to rule. 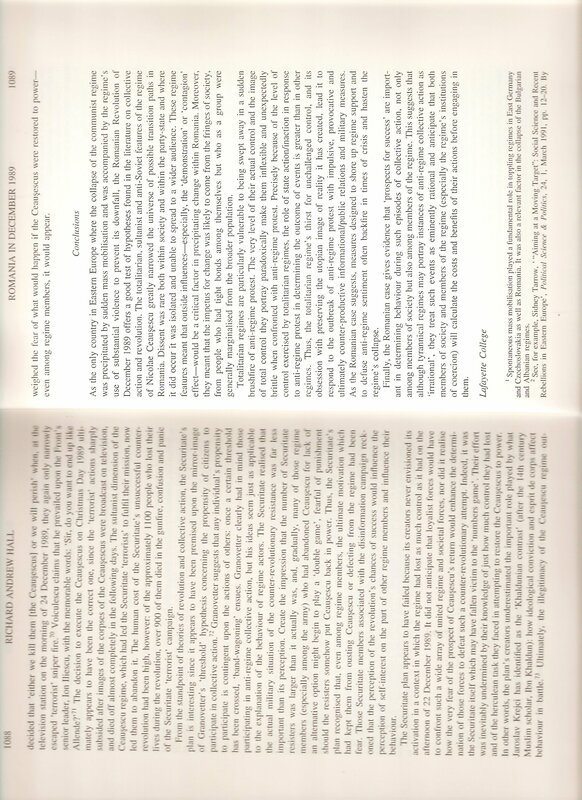 Transcript from Revolutia Romana in Direct (1990), pp. 84-85. 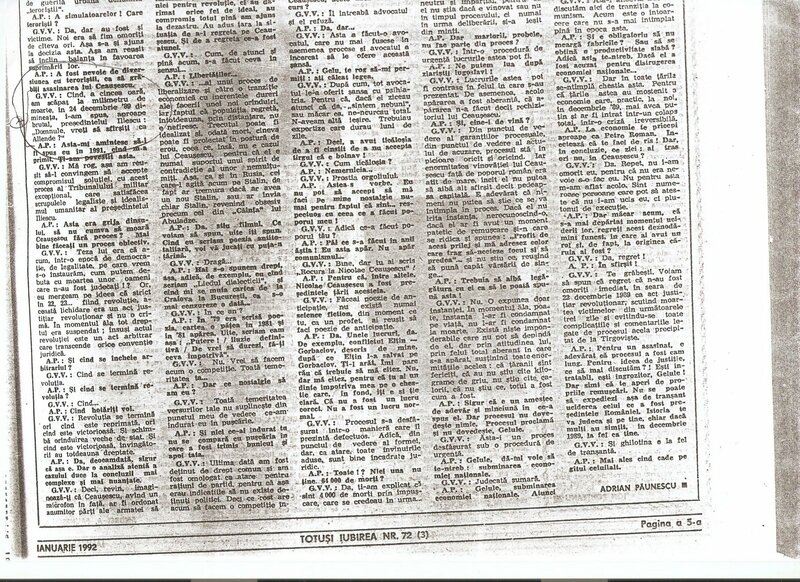 Gelu Voican Voiculescu claims that he prevailed upon Ion Iliescu to consider the immediate execution of Nicolae and Elena Ceausescu only after the attacks of 23/24 December 1989, with the memorable phrase: “Sir, do you want to end up like Allende?” (cited in this following article from 2000: https://romanianrevolutionofdecember1989.com/theories-of-collective-action-and-revolution-2000/ , see page 1088). 3. Finally, efforts were made to keep Nicolae Ceausescu from slipping into a diabetic coma and potentially dying before the trial. 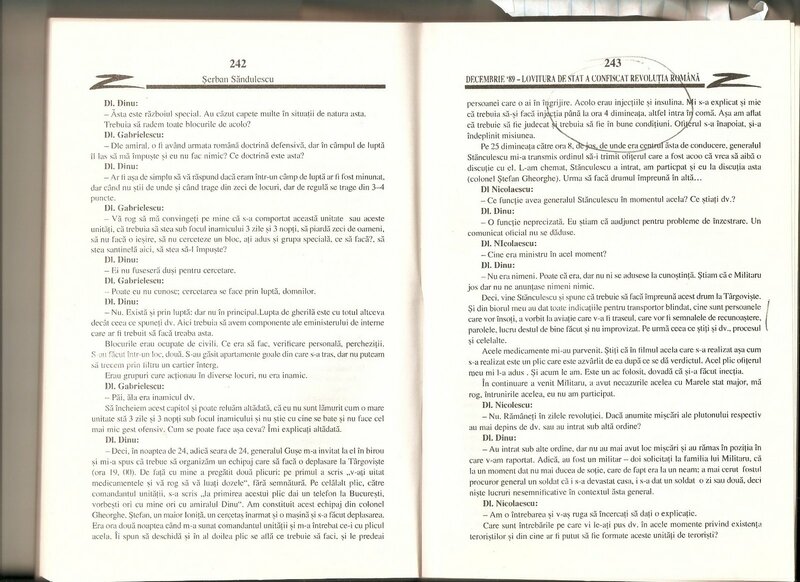 A cynic could say this was for appearances sake, that they wanted Nicolae Ceausescu healthy enough to stand trial and be sentenced, but it is evidence that they were still trying to keep him alive and coherent at that time. 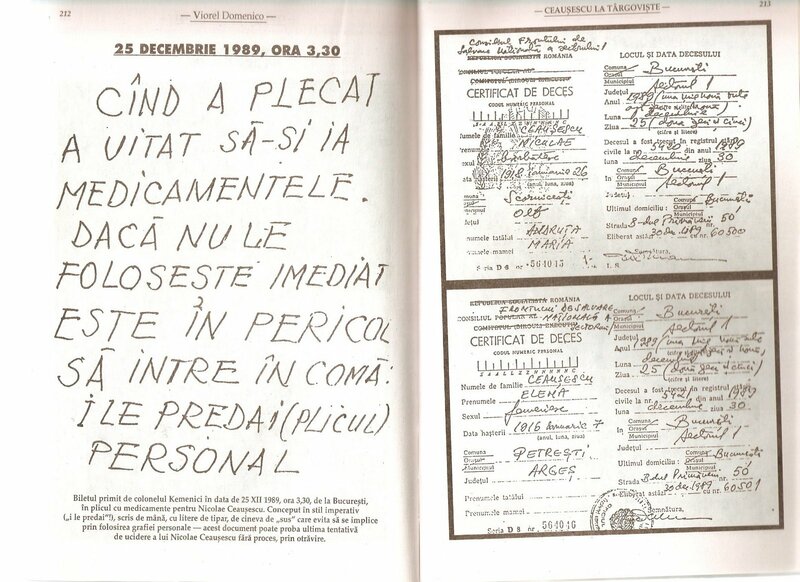 The details of the delivery of insulin to the diabetic Nicolae Ceausescu on the night of 24-25 December 1989 so that he would not go into a state of diabetic shock/coma.